"A program for all Saint Andrew's students...Beginners to Commodore Elite Tournament players"
We now operate on a semester schedule rather than 8 week sessions to ensure easier registration! Sign up now! This program is designed for kids of all ages who want to learn and enjoy the life sport of tennis for introductory and/or recreational purposes. The curriculum will include stroke (forehand, backhand, serve and volley) and technique development, along with some strategy in a fun, game-centric format. 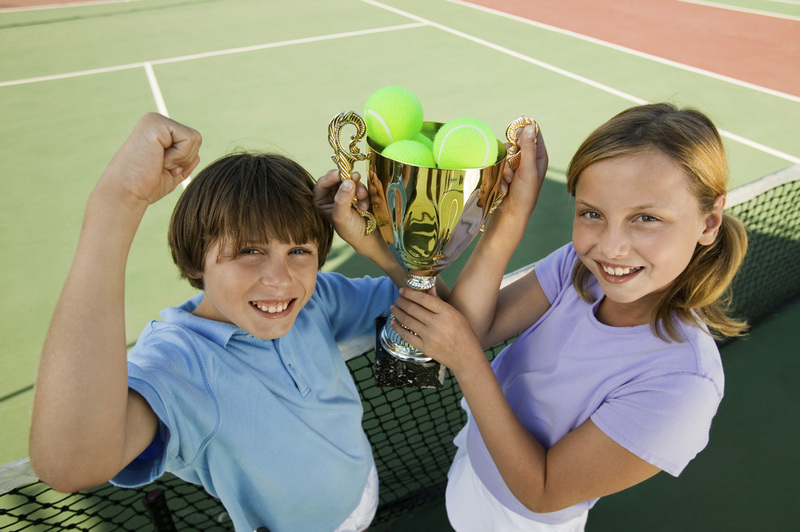 This program is designed for students who wish to dedicate themselves to improving their tennis, with the goal of tournament participation at the local and state levels. Each day will be composed of stroke and technique development, strategy, live ball drills, matchplay, and some fitness and breath control exercises. The goal is to prepare each student for tournament play, and graduation into the high-performance program. This program is for the elite Tournament player, age 11-18 who has designs on high school and college tennis, as well as local, state, national and international junior tennis tournaments. Continued stroke development and refinement are a core part of the program along with matchplay, strategy, fitness, weight, and mental toughness training. Commodore Elite Students will play 2-3 tournaments, as a team, each Session, and coaches will travel with the Elite Tournament team to each event. Reid Rafter and Commodore Tennis arrive at Saint Andrew's School.